This day in history, September 9, 1942, a Japanese plane bombed Oregon in what would be the first and only attack on the United States mainland during World War II. Launching from the Japanese submarine I-25 around 6:00, Nobuo Fujita piloted his light aircraft over the state of Oregon and firebombed Mount Emily, setting the forrest on fire and ensuring his place in the history books as the only man to ever bomb the continental United States. He dropped a second bomb, but the location of the other one is unknown. The attack was known as a part of the Lookout Air Raids. His mission was to start massive forest fires in the Pacific Northwest near the city of Brookings, Oregon with the objective of drawing the U.S. military’s resources away from the Pacific Theater. However, because of the dampness from the rain the night before, the fire was not very effective but smoke was still noticed. The president immediately called for a news blackout for the sake of morale. 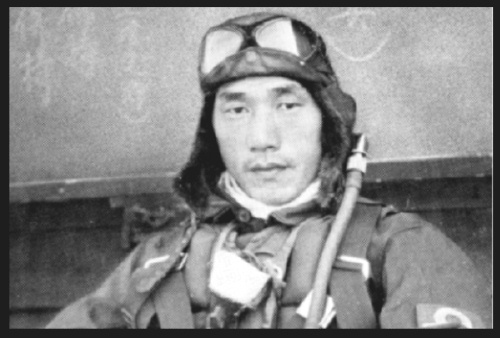 Fujita eventually went home to train navy pilots for the rest of the war.